In other words, if the SEC can make these charges stick with a conviction, Elon Musk would no longer be able to be the CEO of a public company, at least in the United States. Absolutely stunning. 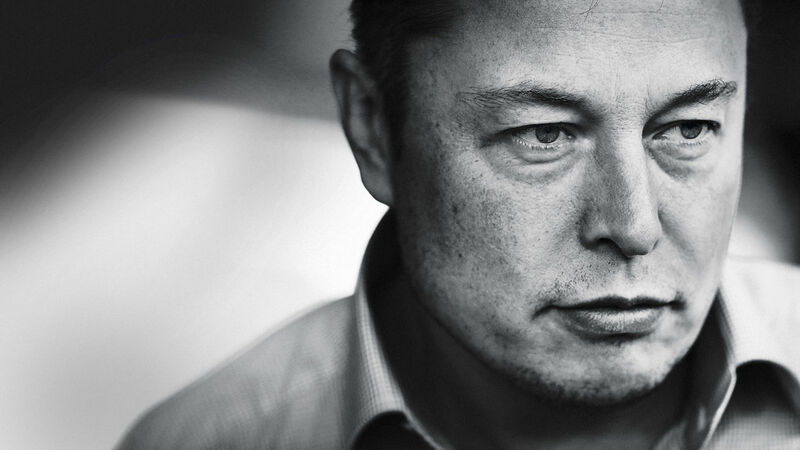 The fact that Elon Musk is being charged with fraud isn’t exactly surprising to those that have been following the situation, however, the implications are absolutely massive for Tesla. The company is right in the midst of finally breaking even and generating free cash via the Model 3’s production ramp. The company is widely expected to start generating cash and perhaps post a profitable quarter this year; today’s news is simply terrible timing for the Palo Alto-based manufacturer. The SEC charge may the door to a massive class-action lawsuit against Tesla itself, the damages could easily be seen to mount into the billions. Tesla stock sunk like a rock immediately after this news. Shares are down over 14 percent in after-hours, worth about $8 billion in market capitalization. Stay tuned tomorrow for follow-up coverage of the fall-out.